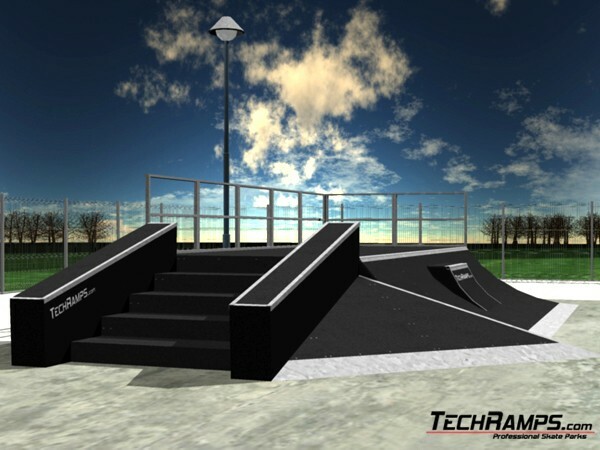 Our company helps to project and create 3D visualizations of skateparks. We make presentation, visualization and architectonic project (3DMax and AutoCad). 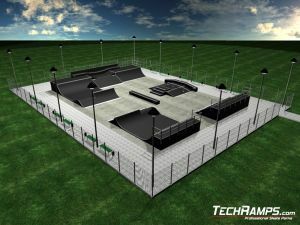 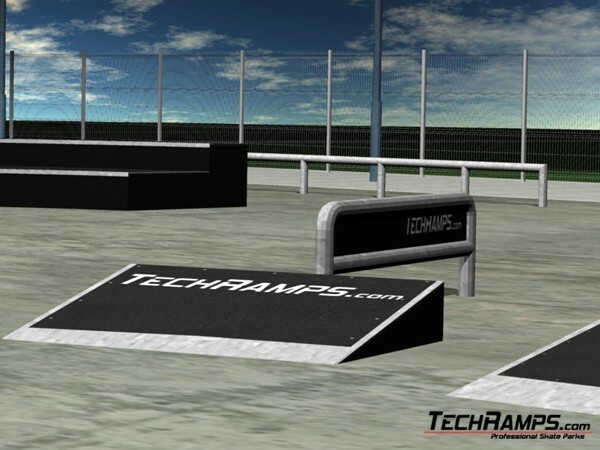 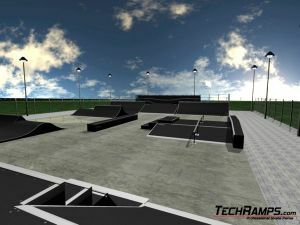 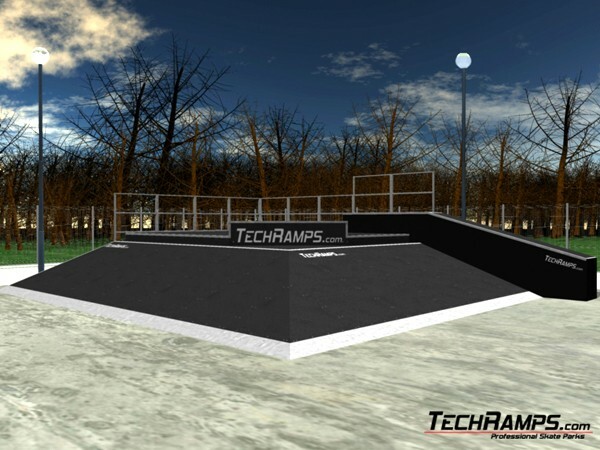 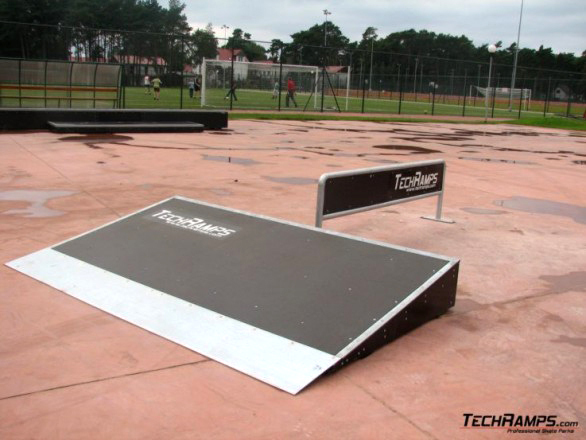 Projectants from Techramps company are proud of making advanced animations and renderings of skateparks. 3D visualizations shows real skatepark arrangement on the screen. 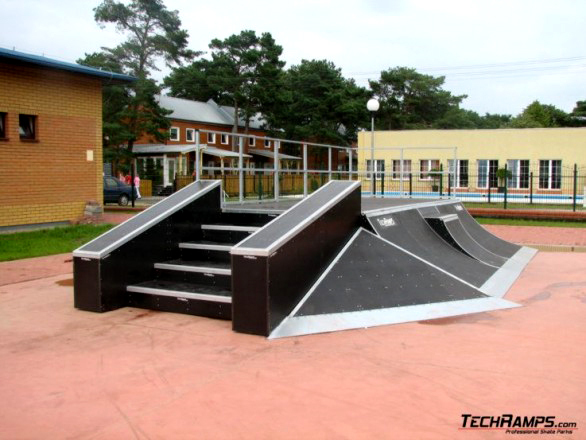 While people, who riding extremally, watching project , they have an oportunity to imagine, how will ride on specific element look like. 3D projects can make choice of skatepark in your town easier. 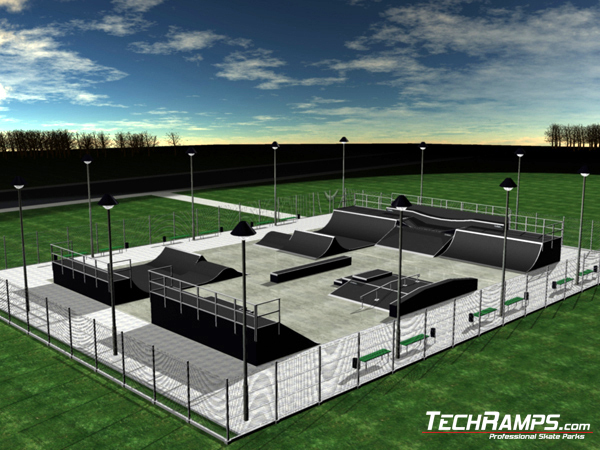 Official - you'll have no problem with assortement skatepark for youth. 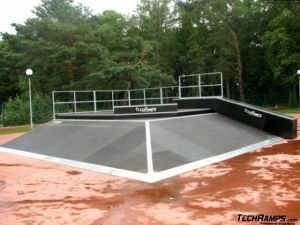 Not only money really cares, while buying. 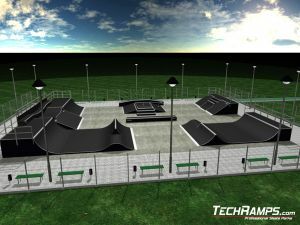 Skatepark destination is the most important thing, while making a choice. 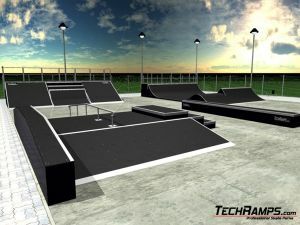 It can't be element only embroidering town, skatepark should be a professional park, a place where youth gather and realize their passions.